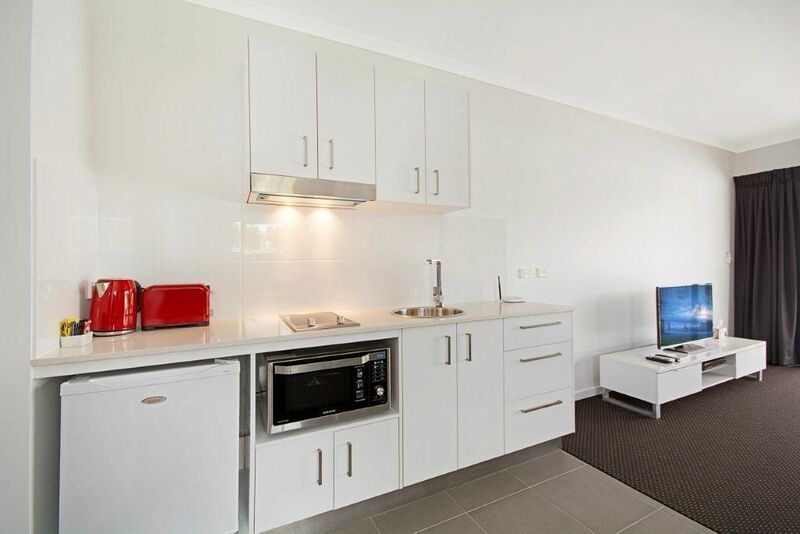 We have specifically designed apartments for longer term stays. 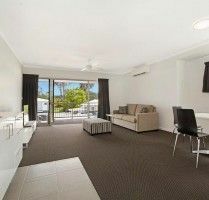 Ideal if working away from home, in between homes, wanting to check out the area before the big move or great for family holiday accommodation. 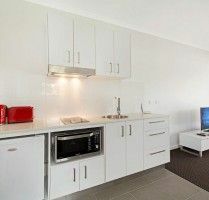 Have your room cleaned the sheets changed as well as Foxtel and unlimited Wireless down load in contemporary surroundings. 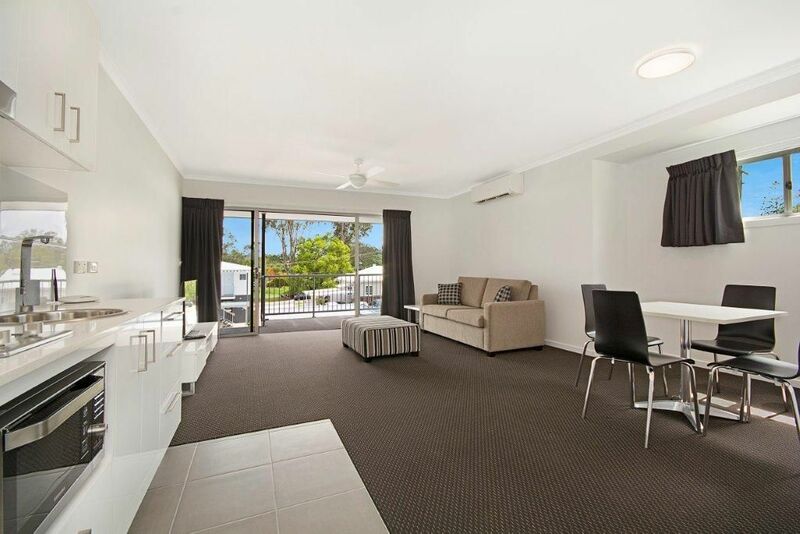 Enjoy a game of golf on an easy walking 18 hole golf course offering a challenging but enjoyable experience for golfers of all levels and stay locally in affordable luxury accommodation. 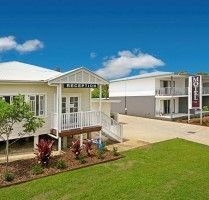 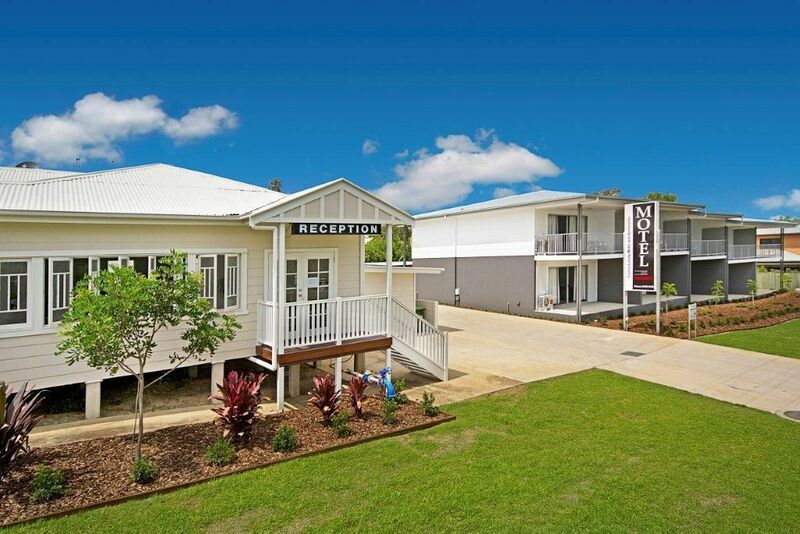 Cooroy Luxury Motel Apartments are just a good 1 wood and chip from Cooroy Golf Club.